According to the Associated Press, T.I. (born Clifford Harris) was hit with disorderly conduct, public drunkenness and simple assault charges. 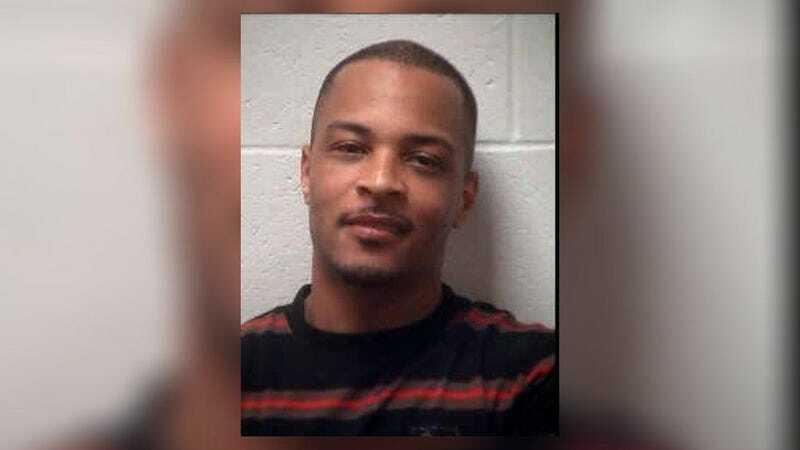 Before his arrest, T.I. attempted to contact a friend, who came out to assist but also ended up being arrested because of an outstanding warrant. The Henry County Police Department says that the rapper was released from jail about 8 a.m. Wednesday after posting the $2,250 bond. He did not appear before a judge.